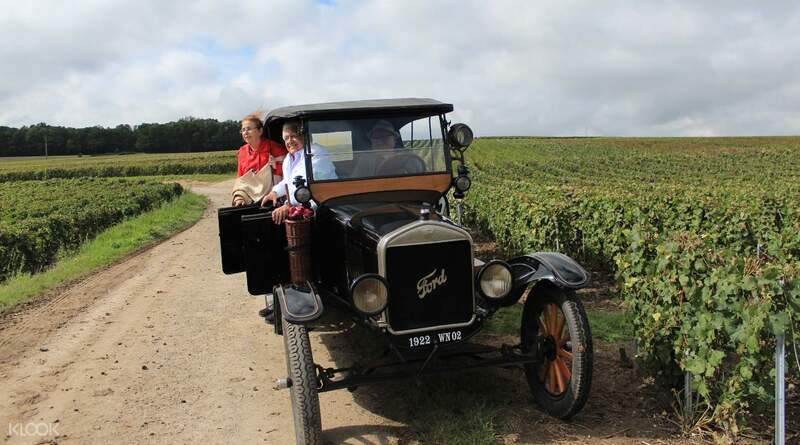 If you’re looking to taste the wonderful flavors of France’s alcoholic beverages, then make sure to add a visit to the country’s Champagne province to your itinerary! Take the opportunity to book this tour and travel there from Paris on a minivan. On your way, you’ll get filmic views of the French countryside, so make sure to bring your camera so you can take snapshots of the picturesque landscapes you’ll pass by. Once you arrive at the province, you’ll be taken to the Moët & Chandon company, which is one of the country’s leading champagne manufacturers. There, you’ll go on a tour inside its many wine cellars and learn the delicate art of producing their highly touted sparkling beverages while getting to sample some of them. 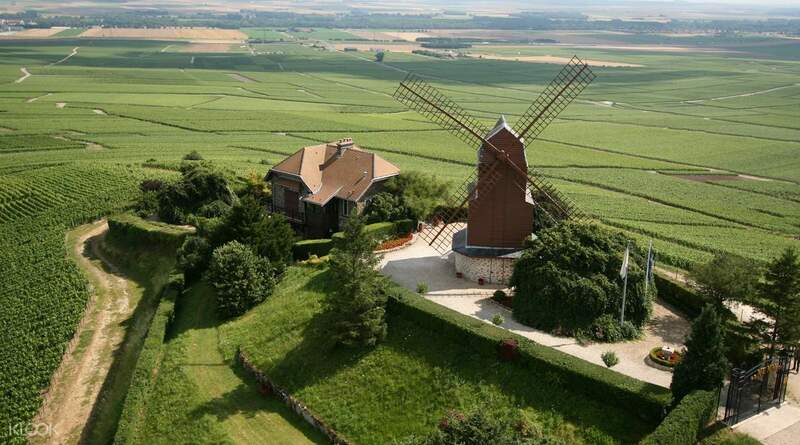 After that, you’ll visit the incredible house of Paul-Etienne Saint Germain, a dream estate built by Jean Michel and Agnes Lagneau out of their deep appreciation for Epernay’s wine culture and their Champagne roots. You’ll also get to sample some of their drinks. After that, you’ll be taken to a nearby restaurant to unwind and feast on a three course lunch. 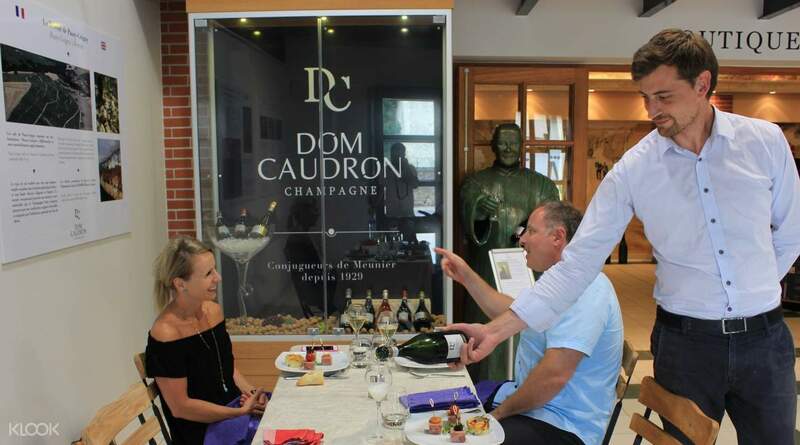 As soon as you’re done with your hearty meal, you’ll cap off the tour by dropping by Dom Caudron, where you’ll be served four different flavors of champagne and some scrumptious chocolate for you to munch on. This is a must for alcohol and wine connoisseurs.